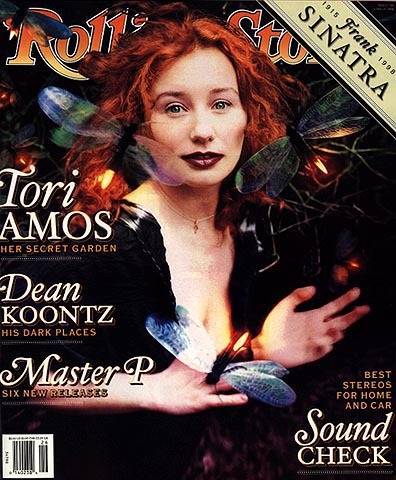 Tori Amos has always been a mysterious artist, but keeping quiet about her pregnancy is among her greatest tricks. Yesterday, the flame-haired singer and her recording engineer husband Mark Hawley (who mixed her last album) gave birth to a seven-pound, as-yet-unnamed baby girl. According to Amos' label, Atlantic Records, which didn't know the musician was even pregnant, the baby and first-time parents are doing well. The label relayed that upon nursing her daughter for the first time, Amos noted with her characteristic aplomb, "An ounce of breast milk is even more potent than the finest tequila."